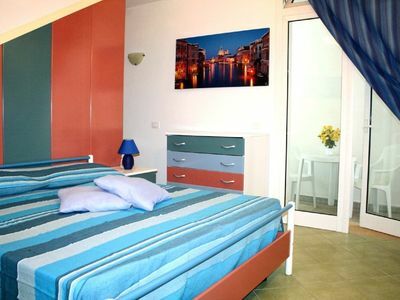 Located in Stazzo, Sicily, Residenza Orsola is 8 km from Acireale, 24 km from Catania and 300 meters from the Guardia Mangano- S. railway station. 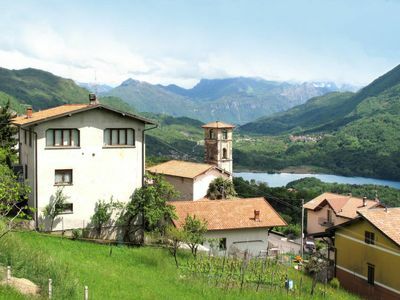 Venerina. 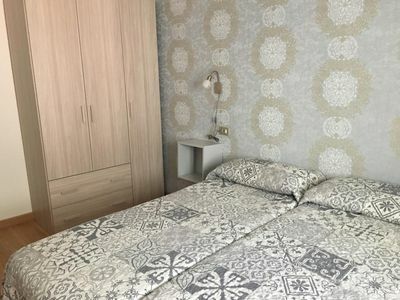 The property is equipped with a living area, TV and DVD player, a dining area with appliances, private bathroom with shower, bidet, washing machine and hairdryer. 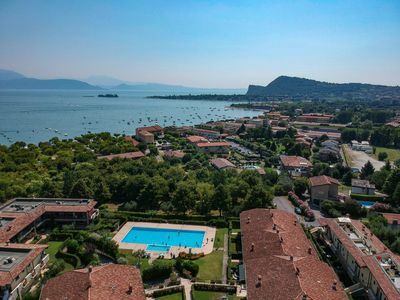 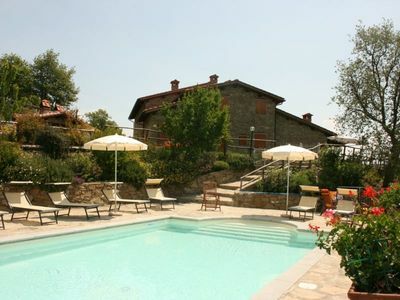 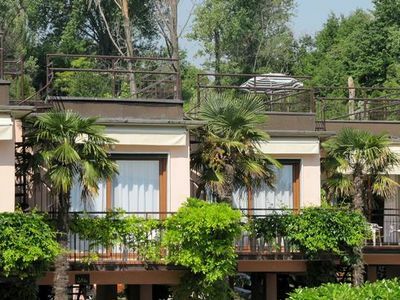 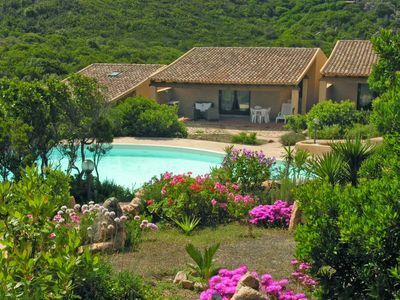 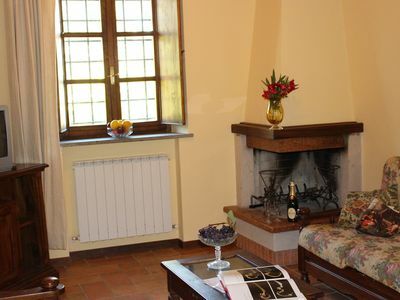 Residenza Orsola features a large patio, garden and free private parking on site. 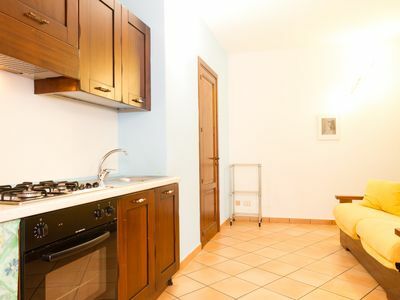 It is located in a quiet area away from traffic and normal city routine. 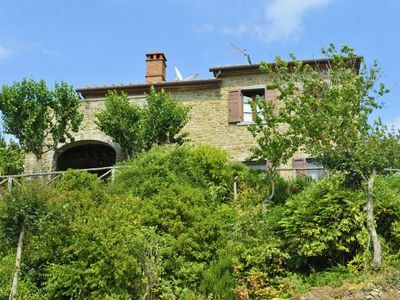 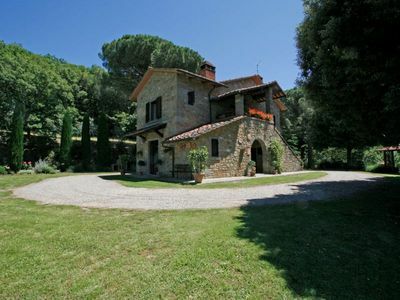 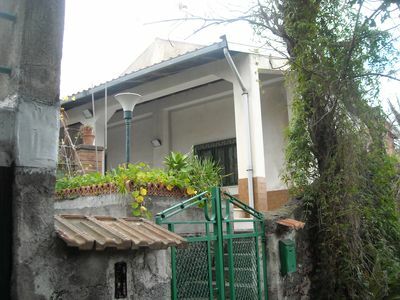 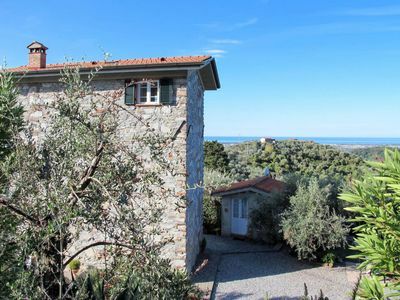 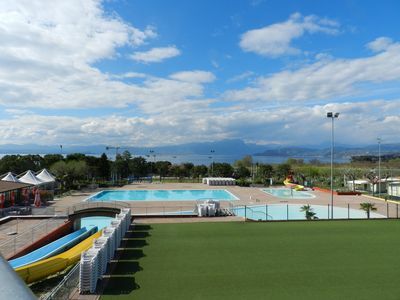 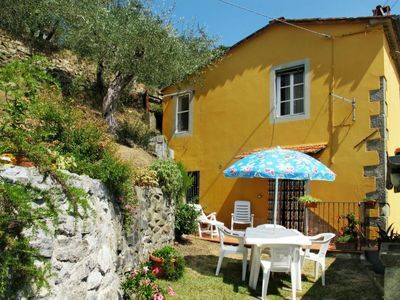 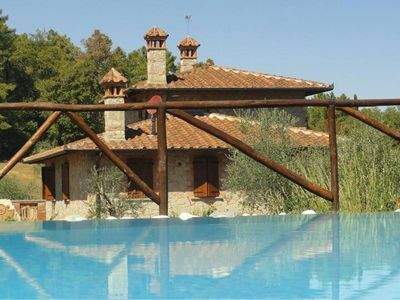 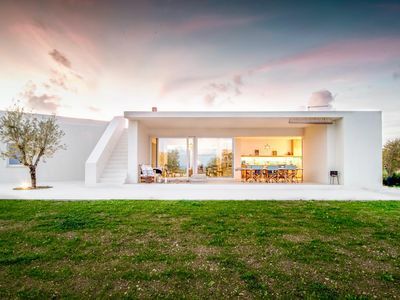 The property is 40 km from Catania Fontanarossa Airport.